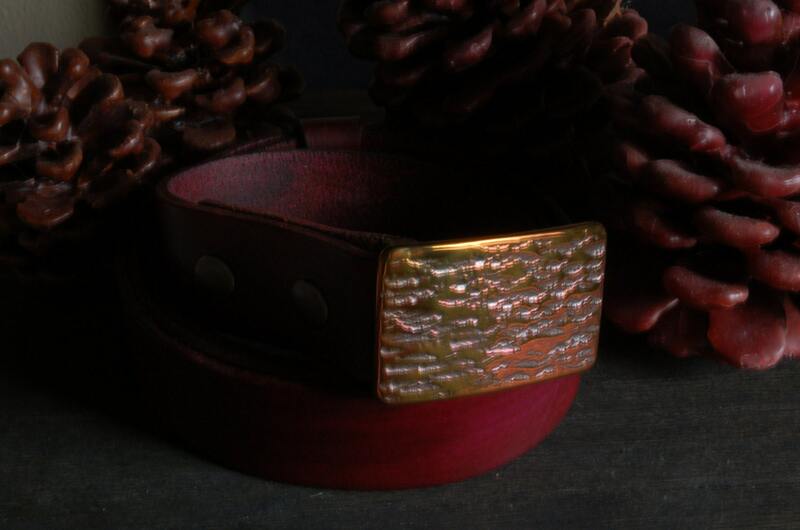 Buckle photographed on hand dyed plum leather belt. 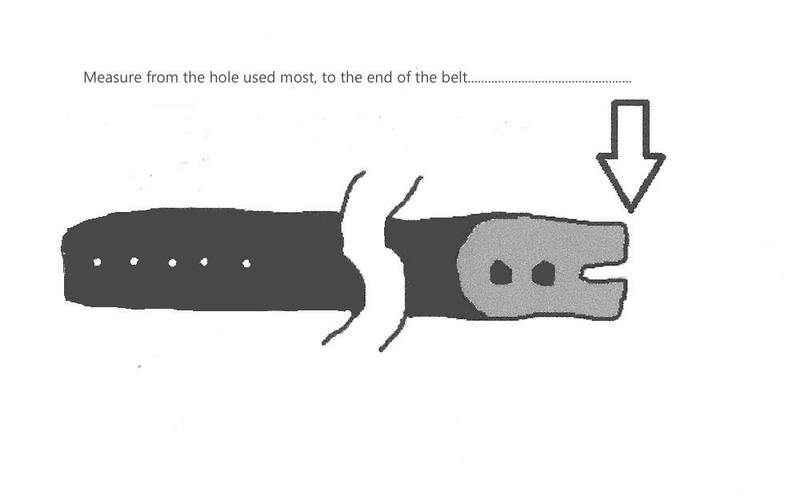 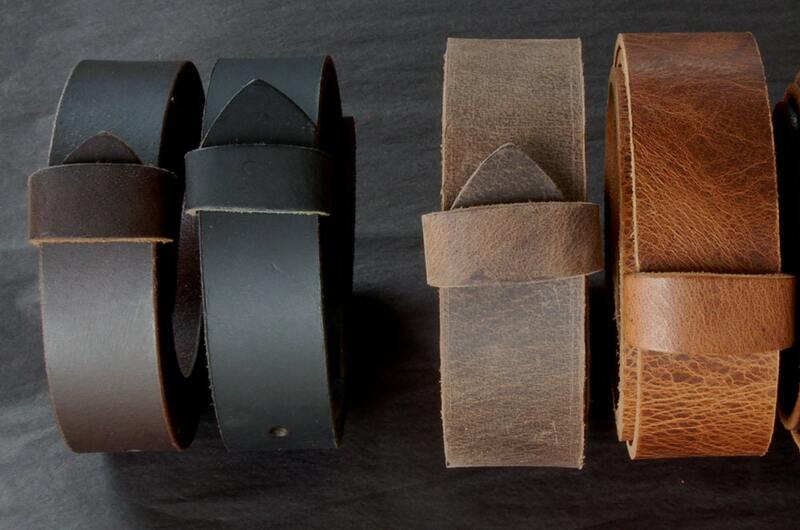 Belt has snaps which makes changing buckles easy. 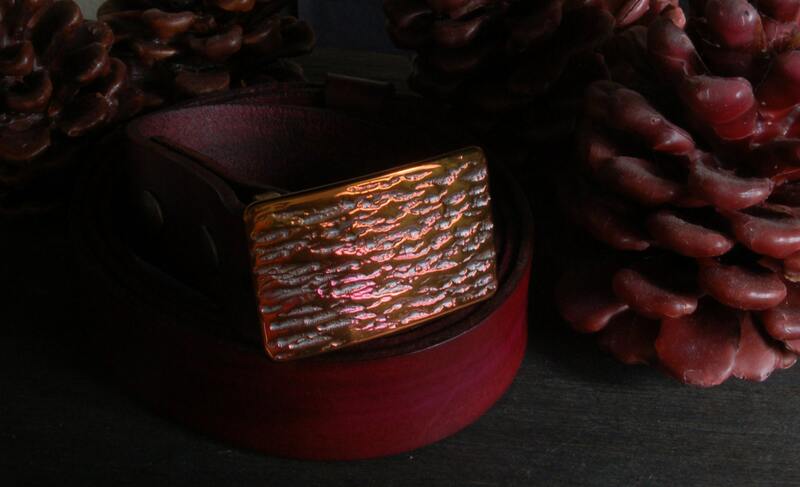 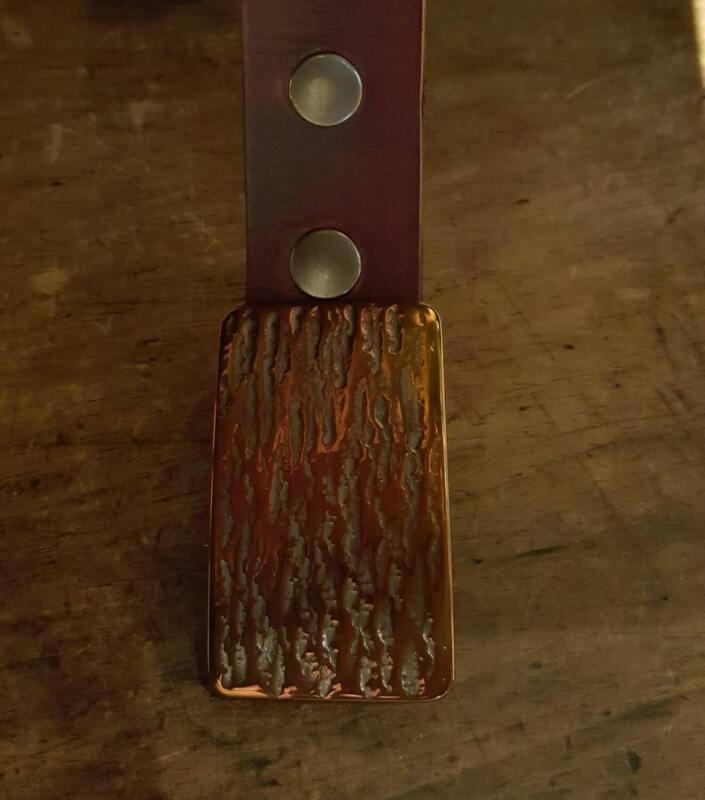 Buckle measures 2-1/2" x 1-1/2"
Save... purchase & combine shipping your belt & buckle with more interchangeable belts!